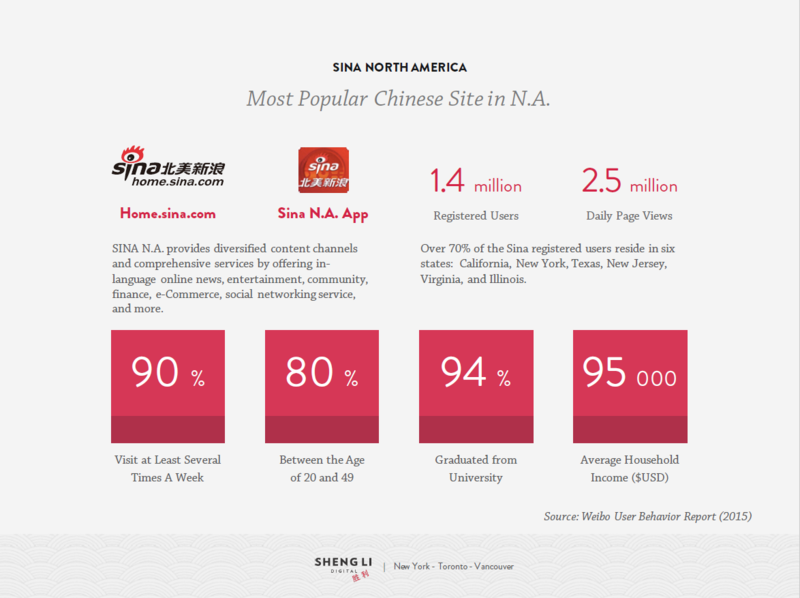 Sina Weibo is the most popular Chinese-language site in North America. It is a leading resource for news, entertainment, finance, eCommerce, social networking, and more. 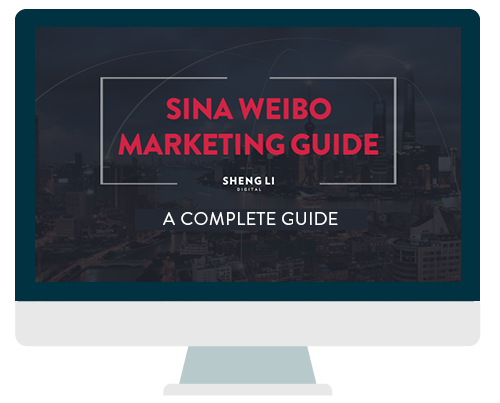 Our new Sina Weibo Marketing Guide will teach you how to use the platform's multiple ad products to increase brand engagement and conversions. Learn how leading brands like Air France and GE China are already using the platforms. Complete the form and we'll immediately email you the Weibo Marketing Guide.